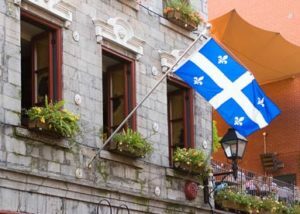 Canada’s Official Languages Act declares English and French to be the country’s official languages. 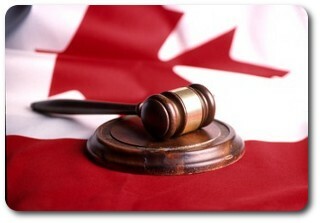 The regulations that federal institutions most follow in order to respect the official languages. 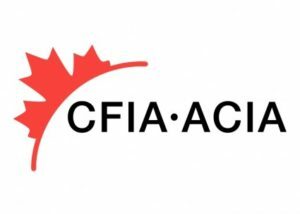 The Canadian Food Inspection Agency’s Core Labelling Requirements apply to food products sold within Canada. 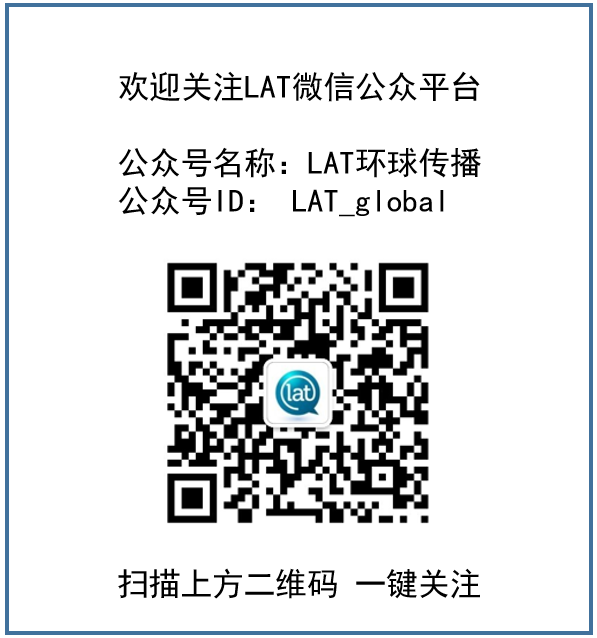 It includes the bilingual regulations for food labels. 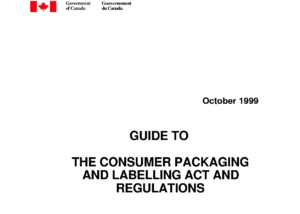 The Canadian Consumer Packaging Labelling Act applies to non-food products being sold within the country. 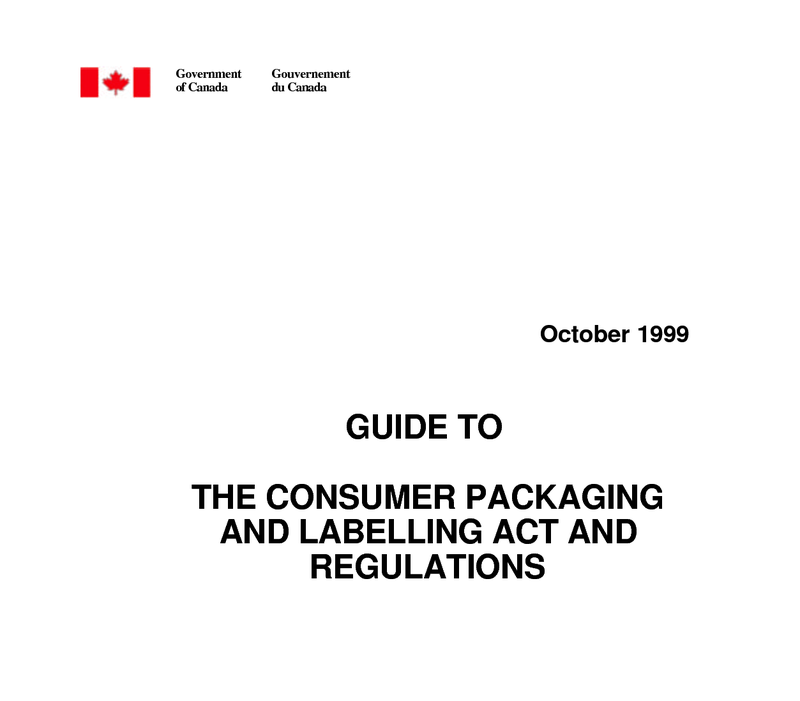 It defines every aspect of packaging and labelling, including the bilingual requirements. 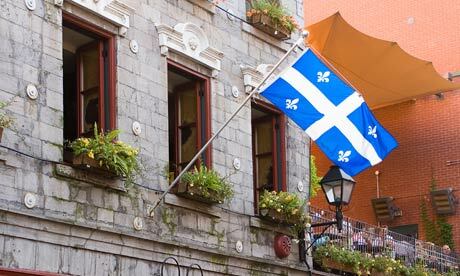 Law 101 outlines the French language requirements for Québec. 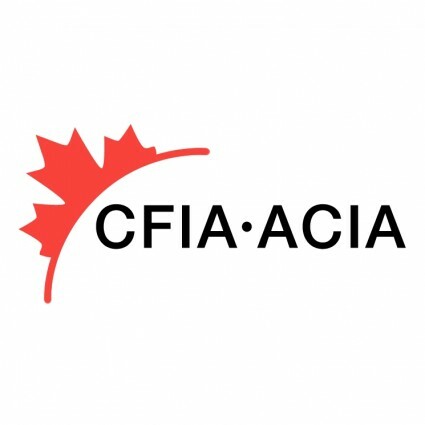 It is stricter than the rest of Canada and requires French predominance on most communication materials. Internet World Stats provides insight into the demographics of internet users. Their analysis shows the top 10 world internet users organized according to language.